BakBalls are a portable and affordable self-treatment device for back pain. A BakBall is an easy to .. 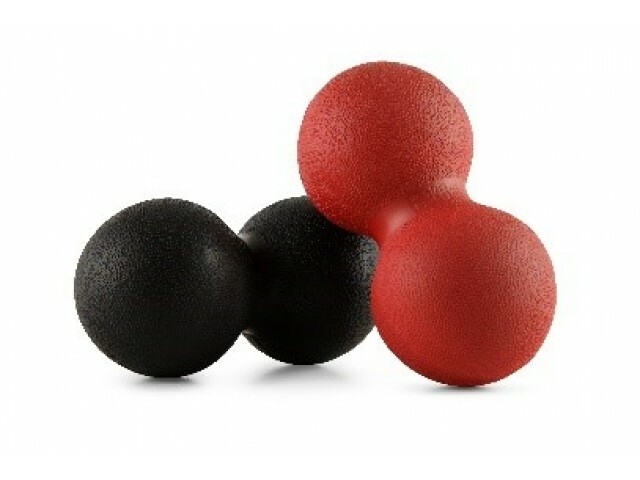 The BakBall Trigger balls relieve muscle pain. The Trigger Ball is a simple, portable and affordable.. The NeckRest relieves neck pain and headaches instantly. The NeckRest has been designed by an ..